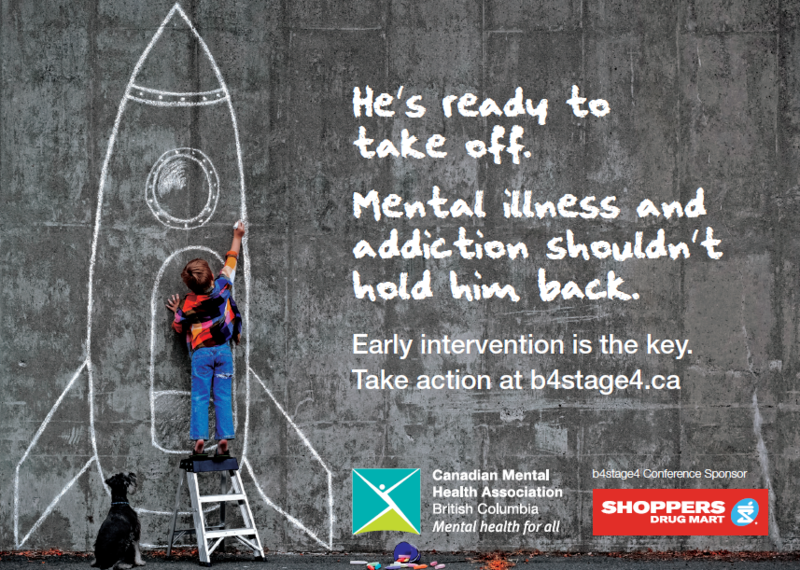 There is a complex two-way relationship between mental health and substance use and poverty and CMHA BC is taking action to advocate for solutions that address poverty and its related health impacts. Economic security is a key determinant of mental health and well-being and an adequate standard of living is a critical necessity to support the recovery of a person experiencing mental health or substance use-related illness. In this submission to BC’s poverty reduction consultation, CMHA BC makes 25 recommendations to support the dignity and security of people with mental health or substance use-related problems and those living in poverty. For clinicians, youth workers, and support staff interested in learning more about substance use and youth. Please note: This training is now full but there may be space on the waitlist. Click on “Register” to be added to the waitlist. A project of the Central Okanagan child and youth mental health and substance youth collaborative. National Addictions Awareness Week (NAAW) is Nov 13-19, 2016. An initiative of the Canadian Centre for Substance Abuse (CCSA), the week provides an opportunity for the community and media to learn more about addictions, substance misuse and the valuable work of local organizations such as the Canadian Mental Health Association, Kelowna & District Branch (CMHA Kelowna). NAAW highlights issues and solutions to help address alcohol- and other substance-related harm and provides an opportunity for Canadians to learn more about substance abuse prevention, to talk about treatment and recovery, and to bring forward solutions for change. This year’s theme, Addiction Matters, highlights that addiction impacts all of us – individuals, families, and entire communities. Want to learn more? CMHA Kelowna offers Mental Health First aid training several times per year. Click here to learn more.